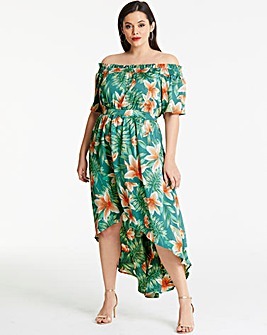 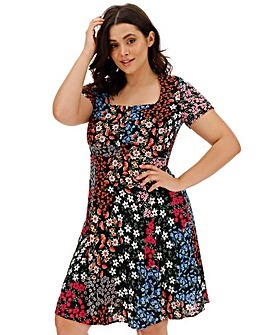 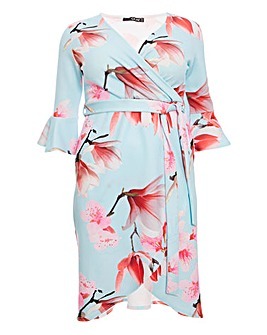 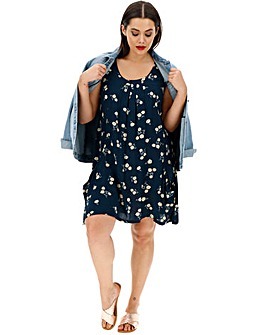 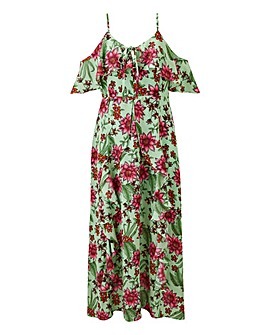 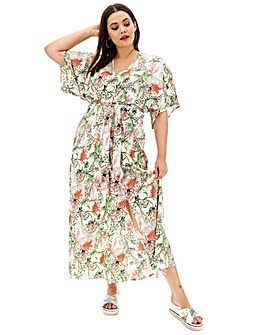 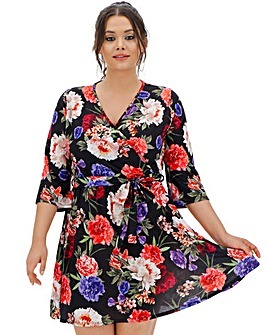 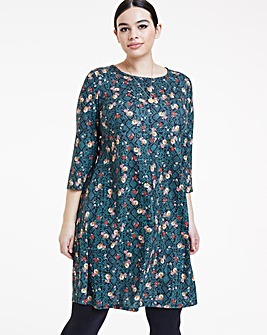 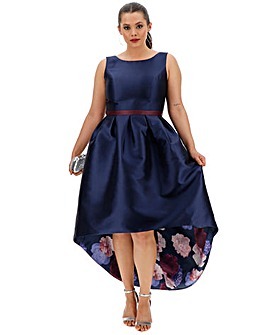 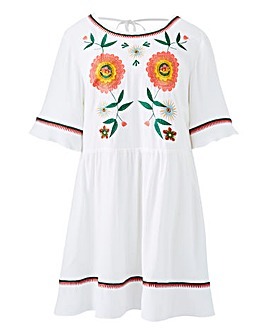 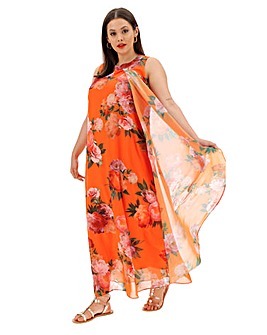 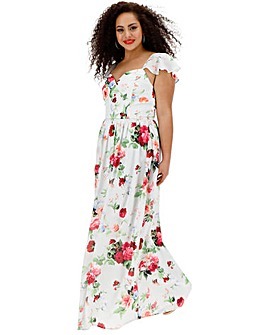 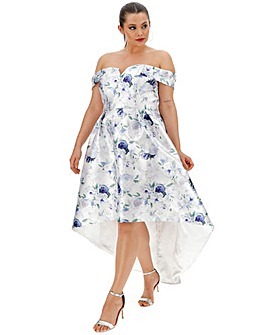 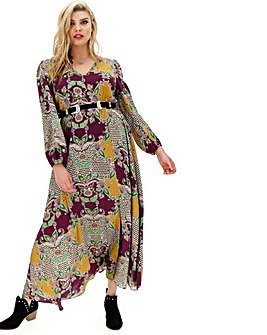 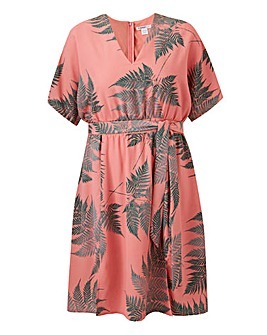 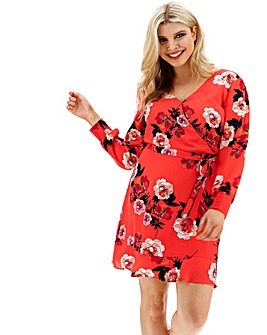 Embrace the summer with our plus size floral dresses. 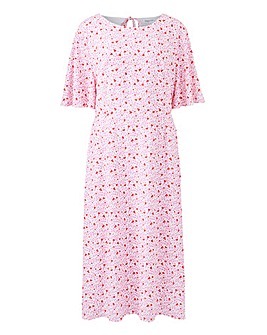 Shop feminine florals in a range of styles and shades, from skater and shirt dresses to midis and maxis. 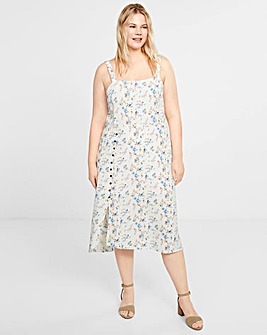 Whatever the occasion, we’ve got your summer style sorted.